We have been working in massage therapy for over 20 years from the finest spas in Hong Kong. We are open daily from 10am to 11pm from Monday to Friday and from 11am to 10pm on Saturday and Sunday by appointment only. If you would like to book a session please call 07717 407 835 or 07515 150 420. Remember you need to make an appointment first, but we can usually fit you in within an hour’s notice. As a testament to the high level of service that we offer here at Reborn UK Massage, we regularly have several A-list clients visit our salon and use our unparalleled services. 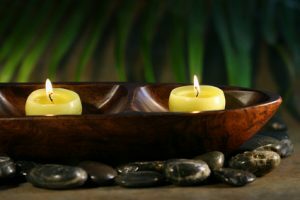 If you desire to receive a completely refreshing massage, performed in the beautiful surroundings of London, by qualified and experienced beauticians and massage specialists, then Reborn UK Massage is the choice for you. Offering the highest quality in Chinese and Thai massage in London, we are highly experienced and have been trained for years to offer you the best services available.